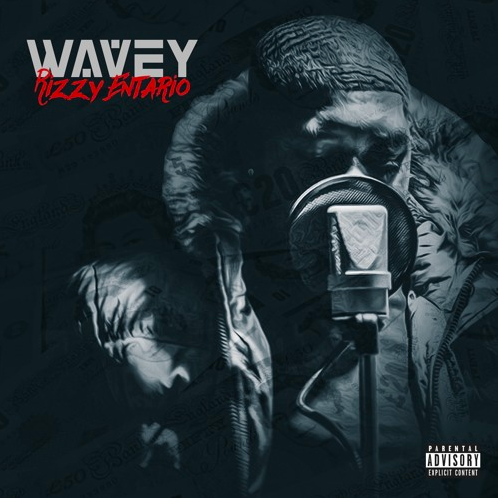 Rizzy Entario is a mystery as he opens 2018 with his first single ‘Wavey.’ Having just joined Twitter in December 2017, the 16 year old hasn’t tweeted yet but already appears to be picking up a buzz online. With an EP apparently already in the works, Rizzy is establishing himself as one-to-watch this year. Posted in UncategorizedTagged Rizzy EntarioBookmark the permalink.